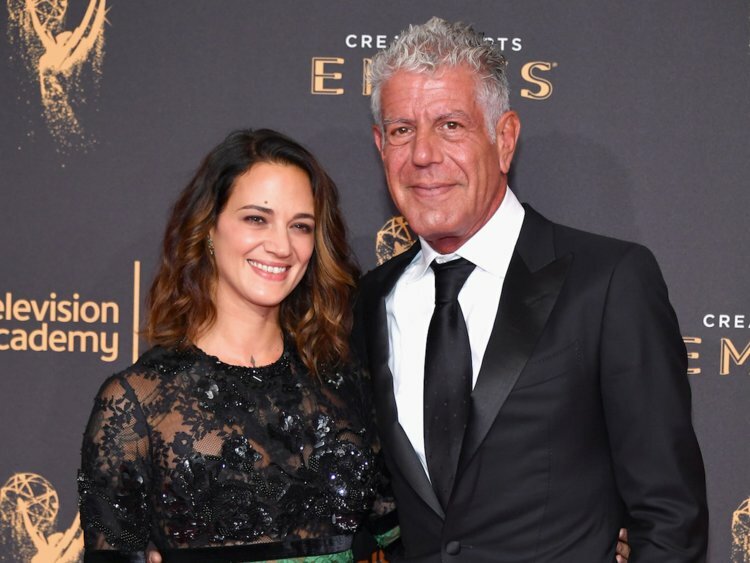 Asia Argento broke her silence on her partner Anthony Bourdain’s death. In the wake of Anthony Bourdain’s death, his girlfriend Asia Argento has shared an emotional tribute to the late chef after he reportedly took his own life at the age of 61 in France. 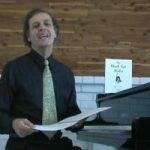 In the heartbreaking statement, which Argento shared on Twitter, she wrote: “Anthony gave all of himself in everything that he did. His brilliant, fearless spirit touched and inspired so many, and his generosity knew no bounds. He was my love, my rock, my protector. “I am beyond devastated. My thoughts are with this family. I would ask that you respect their privacy and mine,” she continued. The pair started dating in 2016, after meeting while Bourdain was filming episodes of his CNN series Parts Unknown in Rome. Since then, the celebrity chef had been a fierce supporter of his girlfriend, who is one of dozens of women to accuse Harvey Weinstein of sexual assault and harassment, who denies all allegations. After going public with her story in October, Bourdain, who was also outspoken in his support of the #MeToo movement, had publicly commended his girlfriend’s strength numerous times. Following Argento’s speech at the Cannes Film Festival on the same subject, Bourdain told IndieWire: “It was absolutely fearless to walk right into the lion’s den and say what she said, the way she said it. The allegations against Weinstein and the impact of the #MeToo movement also prompted Bourdain to reflect on his own actions and whether they may have unintentionally contributed to a male-centered culture in the restaurant world. Referring to his best-selling memoir “Kitchen Confidential,” Bourdain questioned the role the book may have had in supporting a male-oriented environment during an interview with Slate. “I’ve had to ask myself, and I have been for some time, ‘To what extent in that book did I provide validation to meatheads?